Rings have been worn for centuries as a sign of wealth, loyalty, commitment and personal fashion taste. In the case of wedding rings and engagement rings, they are a sign of loyalty to a partner. The concept of a jewellery ring is simple, yet keeping the design contemporary, meaningful and stylish is an art within itself. Using a wide range of high quality materials, from gold, silver, diamonds, our designers thrive on the challenge of developing unique ring designs that make you stand out in the most beautiful and stylish way possible. Every Clogau ring is the result of months of design and planning. A huge amount of care and attention is used in making sure that our rings are contemporary, meaningful and stylish. We at Clogau are aware that rings are often a sign of loyalty, commitment and love to a partner and as such we ensure that they meet the highest expectations and standards. Wedding and engagement rings have long been seen as a sign of devotion and affection for a loved one, at Clogau we strive to ensure that our rings are the perfect choice for any romantic gesture. Whether you’re looking for that perfect wedding or engagement ring, or perhaps something to mark another special occasion, you can rest assured that all Clogau rings are subject to the highest quality controlling. Every Clogau ring comes hallmarked with the distinctive Edinburgh Castle, showing that it has been tested by the Edinburgh Assay Office. 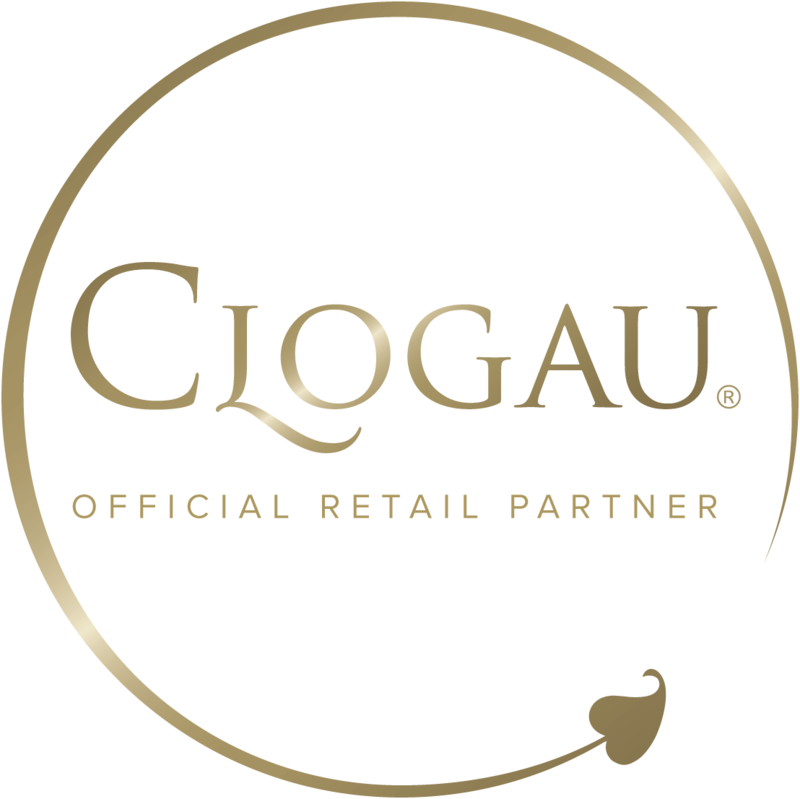 You’ll also see the Welsh dragon, guaranteeing the use of Welsh gold in the crafting of your ring and the Clogau Gold symbol, assuring you that your ring is a genuine piece of Clogau. Welsh gold is world renowned for supplying the wedding rings used by the British royal family dating back as far as 1923 and the marriage of the Queen Mother, Lady Elizabeth Lyon-Bowes, to the Duke of York. The tradition has continued as recently as the marriage of HRH Prince William and Catherine Middleton. In every Clogau ring you’ll find the same Welsh gold that has been favoured by the royal family for over 90 years. We pride ourselves on offering a selection of classically beautiful and stylishly modern designs, satisfying the most diverse tastes. Whether you have a preference for gold, silver, diamonds or sapphires, Clogau offers stunning rings to suit every partiality. Clogau’s selection of rings take inspiration from a variety of sources, ranging from the beauty of the Welsh landscape and richness of its culture to the decadence and extravagance of royalty. The result is an exquisite range of rings which are perfect for any romantic gesture, to mark a special occasion or as a special treat for yourself.